2. 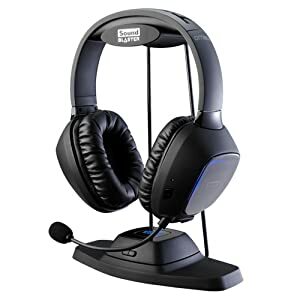 High powered, no holds barred gaming audio. Massive bass and crispy highs, just how the game designers want you to experience the game. Promo code for Creative webstore Singapore. 10% off. Enjoy.